The extraordinary story of a genious and how he became one. From absorbing all the book of his home town library as a kid, to his first computer company in his teens and the rest is history. 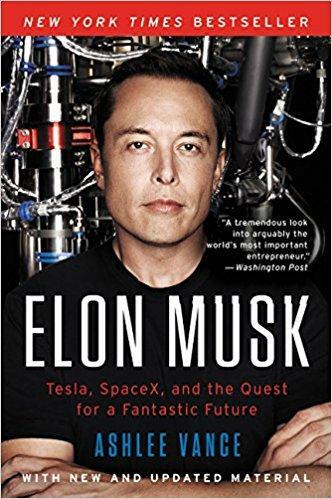 It's and exciting and motivating story of how a simple and curious human being become one of the most powerful and talked about character in the world.